This program gives you specific STEP by STEP instructions about how to emotionally reconnect to bring him running back into your arms. 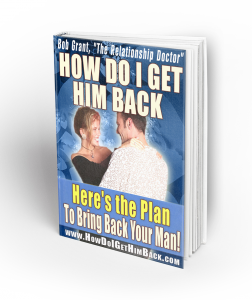 Thousands of women have used this guide to bring back the man they loved BEFORE it was too late. In fact, I’m so convinced of this that I’m willing to let you preview the program for 60 days at absolutely no risk to you. What’s more, we’re certified by the Better Business Bureau of America with an A+ rating for the past 9 years.